We work to build strategy around funnels that convert. 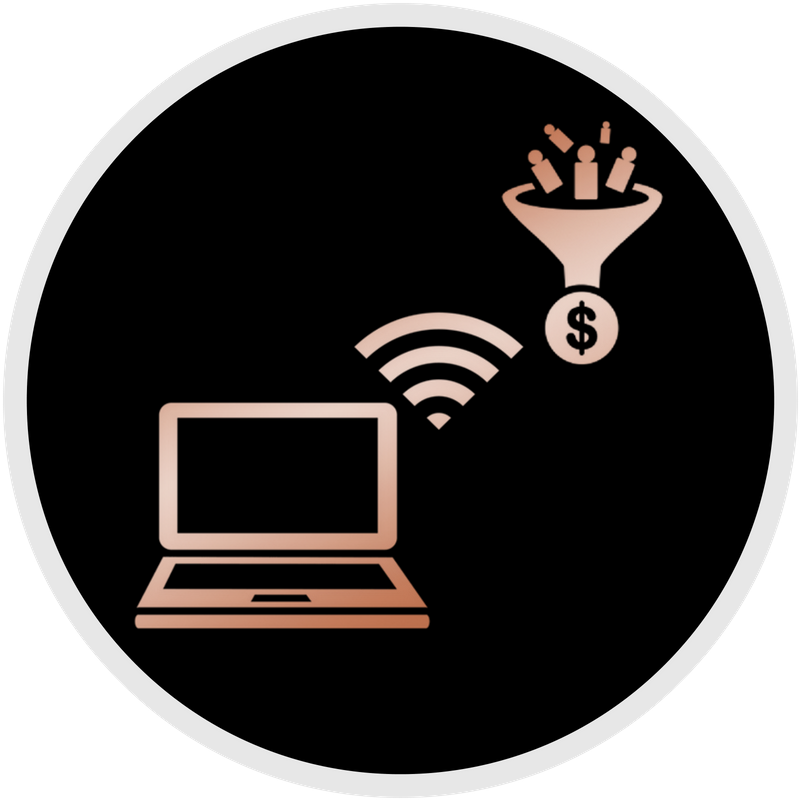 At MBM, we implement sales funnel process in your business to eliminate wasted energy in the sales cycle, raise confidence in advancing opportunities to a close, and increase overall revenue with proven testing to convert your leads into clients. Social media marketing is by far the fastest way to grow your audience and customer base. We work to help you define your market and attract them right on the most popular social media platforms. Coupled with our content strategy, this is a great long term investment for the overall growth of your business. Simply put, if you’re not using social media to grow your business in a strategic way, you’re leaving money on the table. We believe that email marketing is the heart of your marketing strategy. All marketing efforts should funnel into your email marketing to magnify your results. We create self or full service offering to help you craft your messaging and audience segmentation for a custom fit experience to each person you touch. Email marketing a vital step in turning your leads and followers into customers. 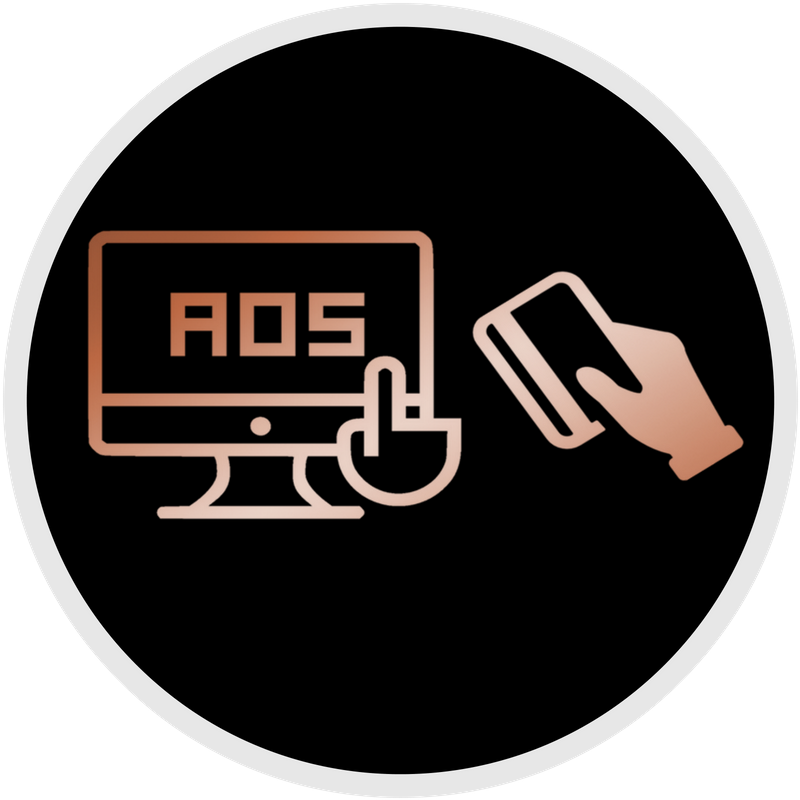 Our Paid Media management solutions are designed to fuel direct response marketing efforts, increase visibility and traffic, and generate sales leads. We implement paid media strategies to include PPC, Display, and Social Media to power Content Marketing and other brand building digital marketing activities. All paid media management solutions are supported by data analytics in order to create the best possible ROI experience for our clients. 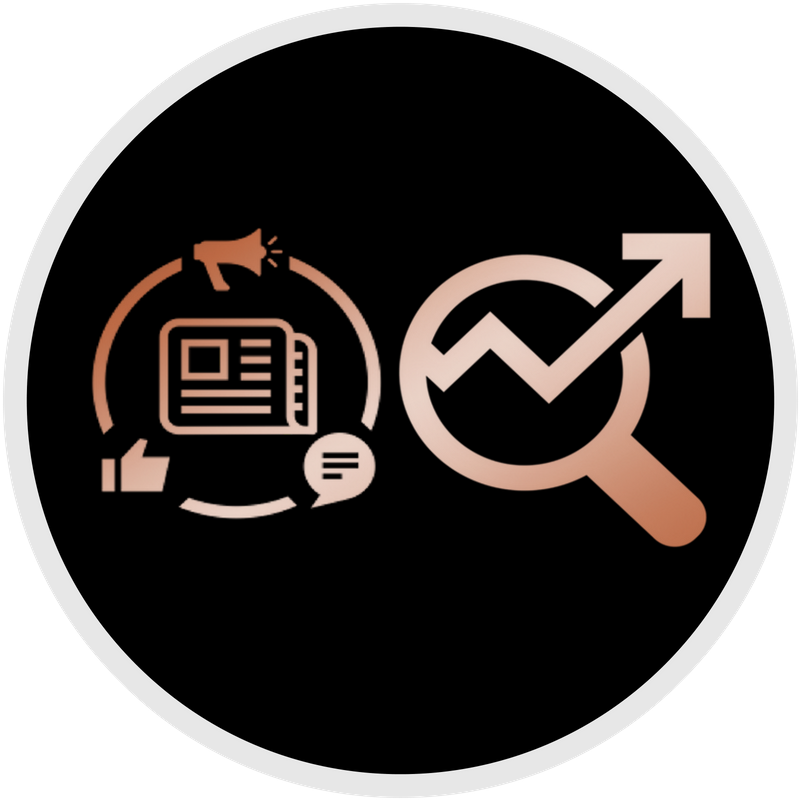 At MBM, we cover technical SEO, content creation, and media outreach to ensure more clicks and awareness. Content needs to be created and distributed with long term goals in mind of attracting customers for years to come. Contact us for a complimentary consultation and content audit of your marketing and outreach strategies. E-commerce has proven to be an amazing way to bring revenue into your business. In fact, E-comm represents over 12% of retail and steadily climbing. Any retailer who does not have an omni-channel approach to their business is not only missing out on business growth, but also not allowing their customers an easy, fluid way to shop. Whether you need a full site build, re-design, or monthly management, MBM has you covered. 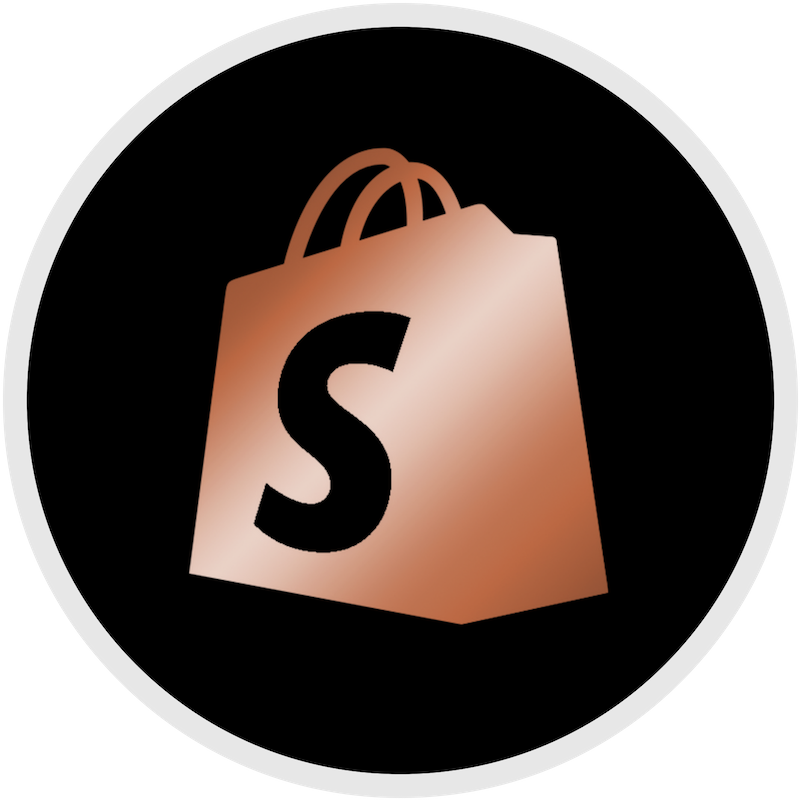 We’re also Shopify Partners and can help you launch a site in as little as a week. I would definitely recommend Massive Brand Marketing for anyone that is serious about taking their business to the next level.